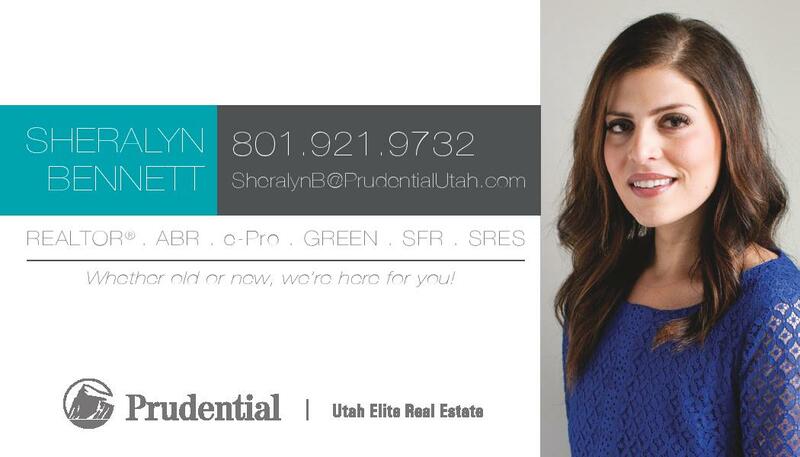 We LOVE to support local businesses, and also to do fun & unique activities!! 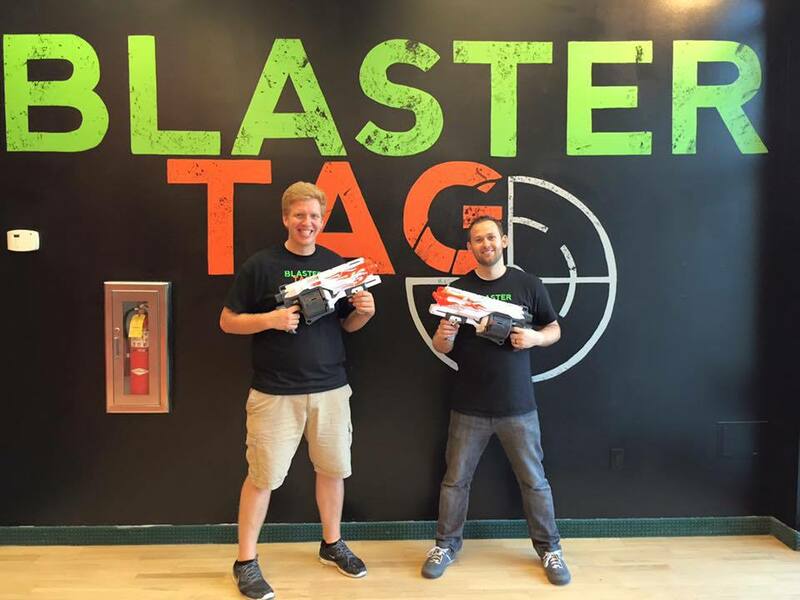 So when we saw that Blaster Tag in Orem was opening- just a couple of streets away from our home, we were SO excited to check it out!! So we went with our pals, Colby & Sydni and battled away!! Some of the employees played with us so we could have a bigger group. It was super fun, and super affordable. If you want a fun date idea, and are tired of bowling or golfing, come & see it! Previous Previous post: Follow Our Facebook Business Page! 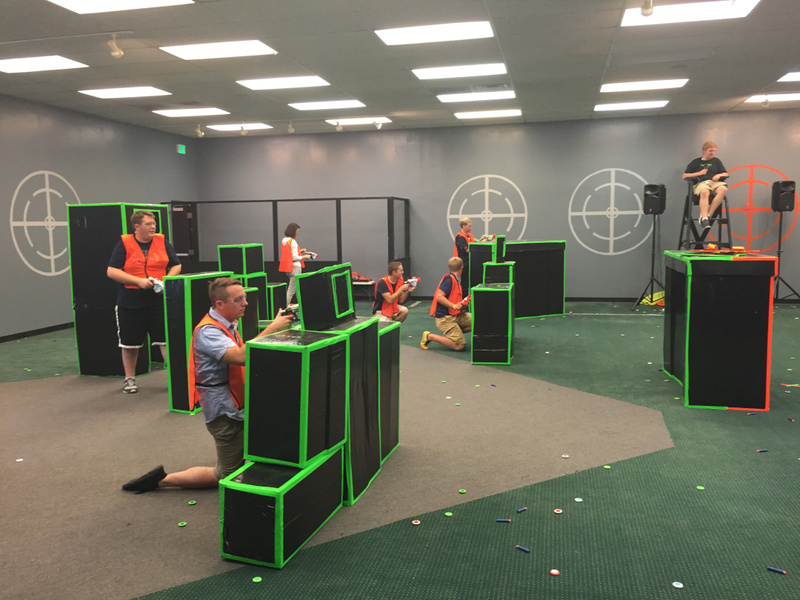 Next Next post: Blaster Tag in Orem- Intro!